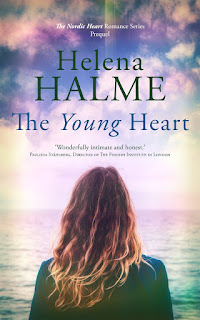 Helena Halme Author: What's in a cover - receive a free book! 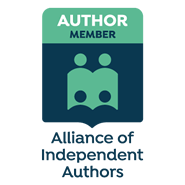 What's in a cover - receive a free book! I know some of you are patiently waiting the publication of my next novel. 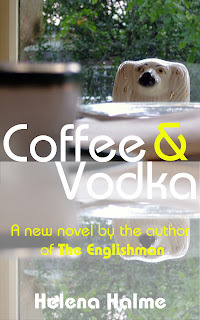 Something which I promised would happen very soon after The Englishman came out. Alas, there have been some complications (aren't there always?). Firstly, this next novel is very dear to my heart because it tells the story of a Finnish family who in the early 1970's emigrate to Stockholm. So when it comes out, I want it to look and feel absolutely right. The heroine of the book is Eeva, who after a long day teaching Swedish to foreign students, receives a phone call from her father. Eeva hasn't spoken with Pappa for 30 years, not since her parents' dramatic break-up. Now Pappa tells Eeva that her beloved grandmother is dying and Eeva makes a snap decision to take the next overnight ferry across from Stockholm to Finland, to her home-town of Tampere. During the course of the journey Eeva remembers the first time she took the same crossing, in the opposite direction, as an excited 11-year-old together with her parents and older sister. Memories which she'd rather forget, flood back. While desperate to be with her grandmother, she doesn't think she can cope with seeing Pappa again. 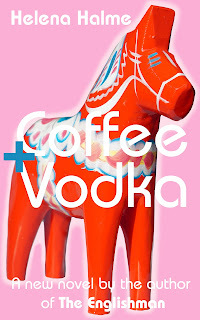 But on the ferry, and in Tampere, several surprises await her. Initially when I wrote this book I called it Pappa's Girl. When it came to the cover design, I thought I knew exactly how I wanted the novel to look: a black and white image of a young girl, with the title in very similar letterings to that of The Englishman cover. I was even given a fantastic picture to use. With these tools, my wonderful cover designer, Simon, went to work and produced something beautiful (as he always does!). We whittled the options down to one cover (you'd be surprised how hard this is - the colouring, the font, the text, it goes on….). The most difficult item turned out to be the caption. I just could not decide on the wording and asked for help from my fellow Independent Writers. The result of this unofficial poll was surprising. While many loved the cover, and the captions, almost as a 'by-the-way', it was revealed that all my peers thought Pappa's Girl was a book about child abuse. This is definitely not the case. While the novel deals with issues of displacement and family break-up, it's also funny (I hope! ), and ultimately a book about love. It's definitely not a 'misery lit memoir'. So back to the drawing board. A new name as well as a new cover were needed! And since you've all been waiting patiently for so long, I decided to give you a sneak-a-peak of what covers we are working on now. 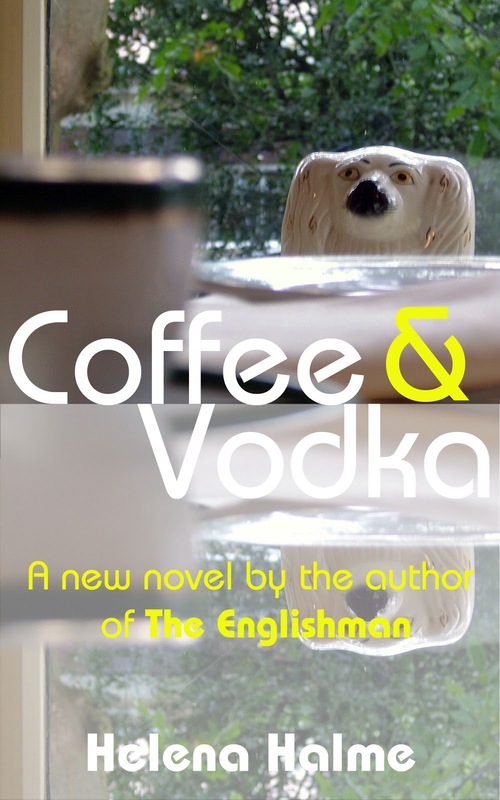 I'd also love your opinion on these three proposed covers for my next novel with the new name - drumroll please - Coffee and Vodka. 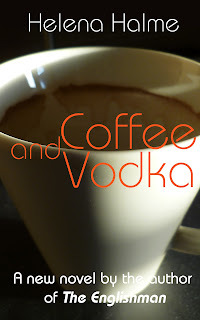 What's more, the first ten voters will receive a free copy of Coffee and Vodka when it's published in March. All you have to do is to say which of the three covers below you prefer. Give your name and your favourite of A, B or C in the message section below, and I will contact you to get your details for the free copy of Coffee and Vodka. I cannot wait to see which cover gets the most votes! the first one has the most character! C on kiva ja selkea. A has it, I think! 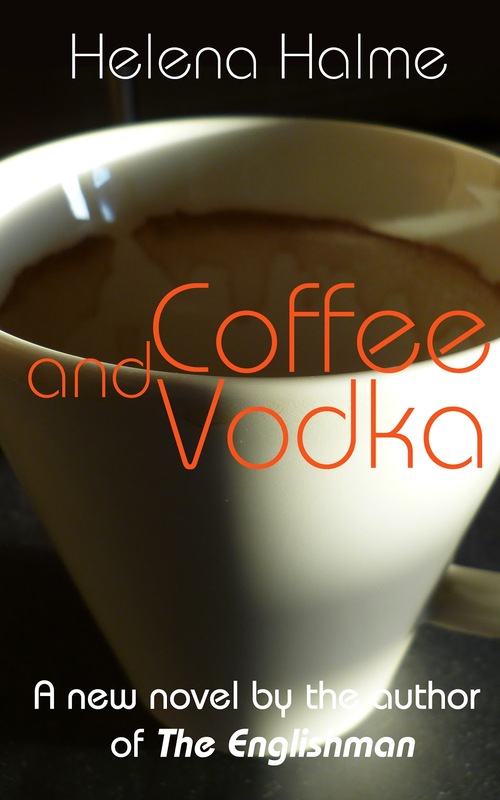 Congratulations to all of you, you will receive copy of Coffee and Vodka direct to your Kindles (or other e readers) in March. I will email you all later in the week & ask for your details! Cover A with different background color. ps. have followed you for a long time albeit sporadically and always enjoy your posts! Keep up the good work and may your writing be evermore prolific. pps. your post on the 2-day fasting triggered off a much-needed body appraisal and action plan, thank you thank you !!! Liz, You are so kind about my writing. The 5:2 diet has changed my life (and this is not an understatement). Fresh of the press copies of Coffee and Vodka are now ready to be despatched - if you were lucky enough to be amongst the first ten to vote, please email me on helena@helenahalme.com and I will send your very own (free!) copy of the book to you.